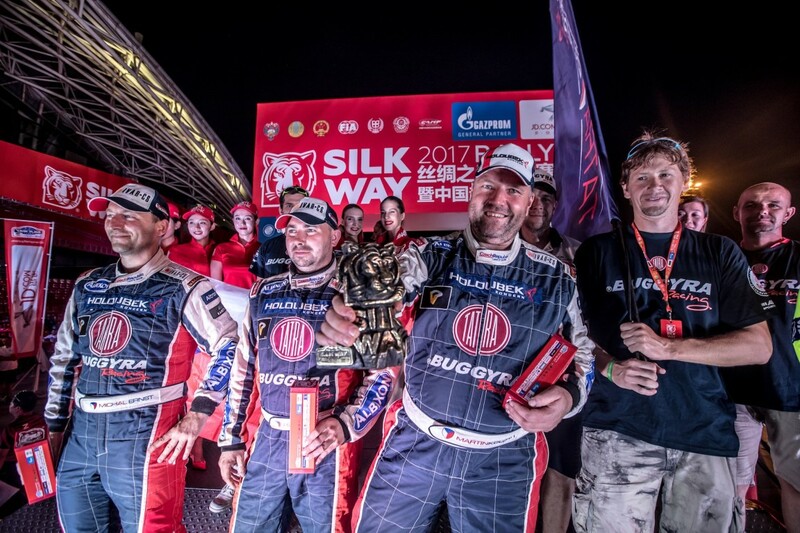 The first in history participation of the Tatra Buggyra Racing team in the Silk Way Rally across the territories of Russia, Kazakhstan and China became history just a couple of dozen hours ago. The time of evaluation has come. Despite all problems and trouble connected with long-distance races the balance is for the most part positive. 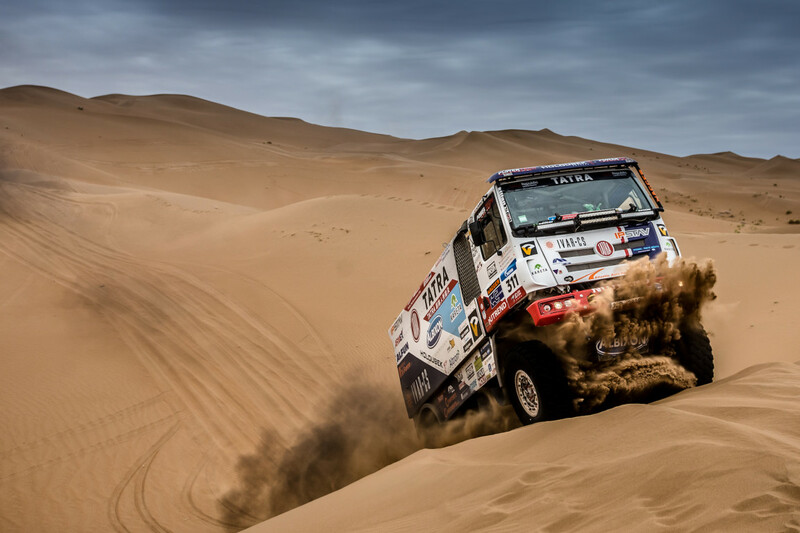 The respect Buggyra enjoyed at the Silk Way Rally was further evidenced by the personal helicopter of the manager of the competition, Mr. Vladimir Chagin in the role of assistant rescuer of Kolomý from the Chinese sand dunes. 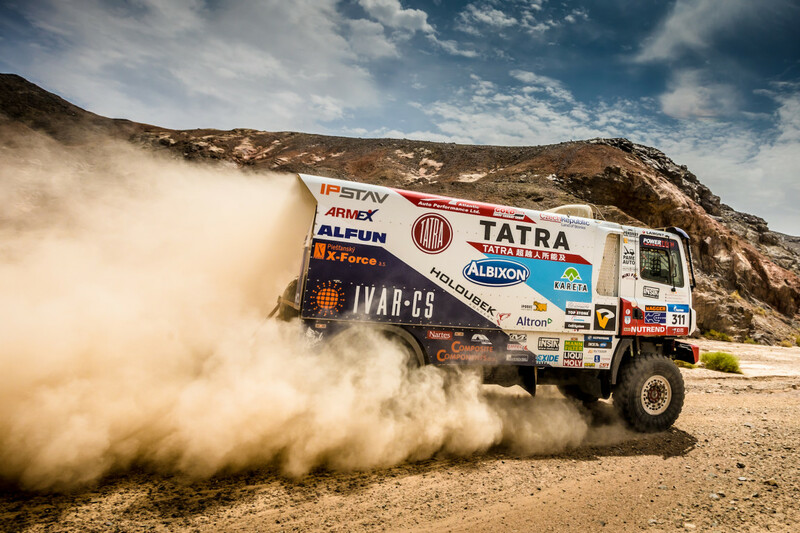 “The Dakar tsar Chagin is a nice man, even though at the moments Martin defeated his “sbornaya komanda” he did not look like one of our big fans. But his gesture was appropriately appreciated on the marketing side of the event. Pity the same generousness was not shown by his subordinates passing by Martin without noticing when he got stuck in the Kazakh bog,“ regretted Honza. 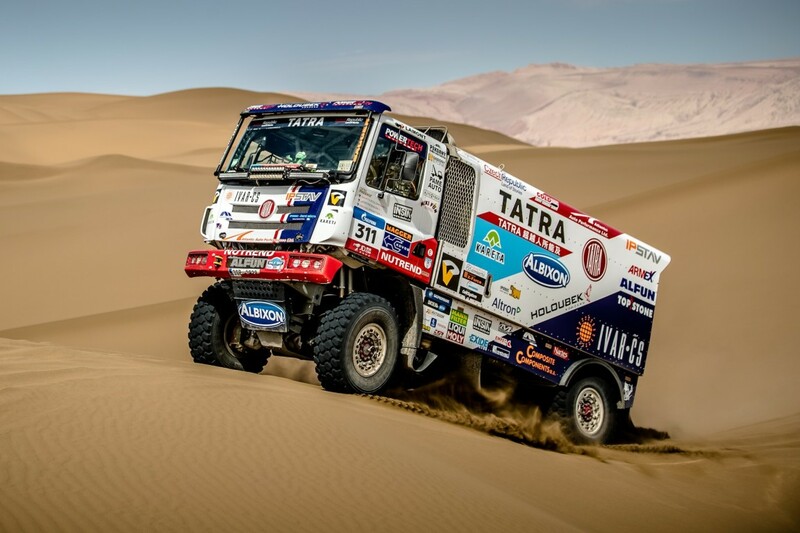 At the same time he understood the pressure which the seven-fold Dakar winner was exposed to. 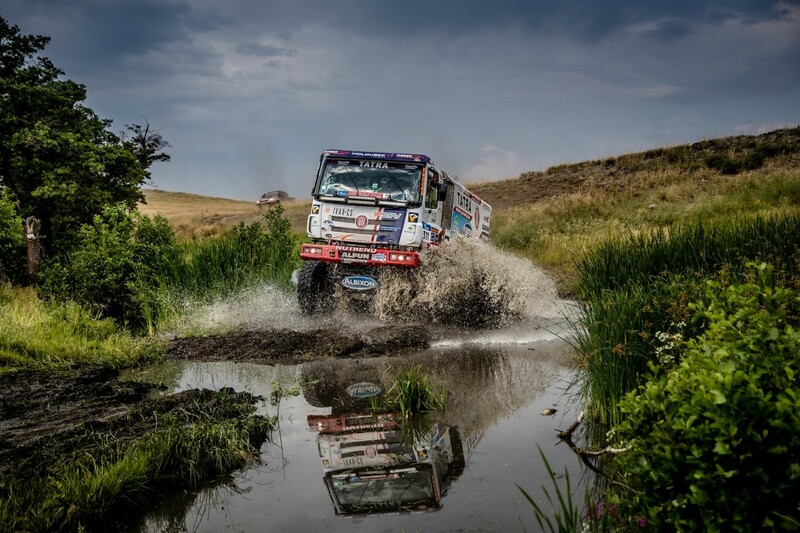 “I cannot imagine what would have happened if KAMAZ had not won. 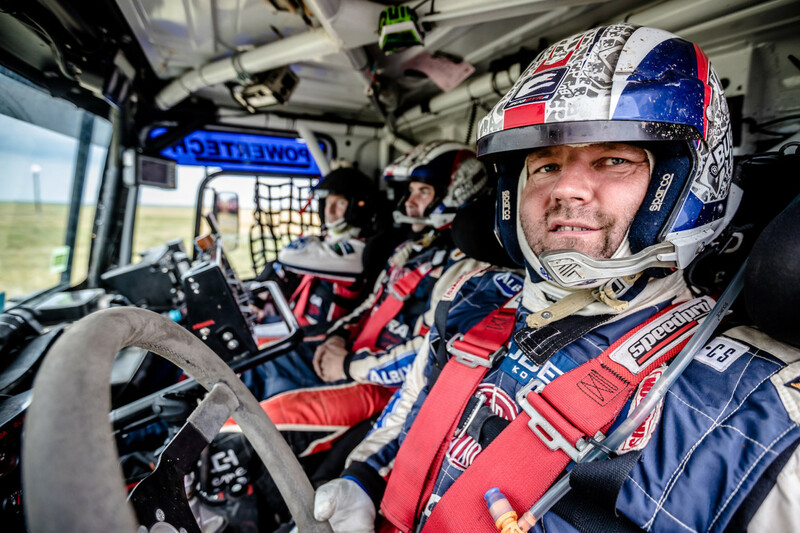 In most stages we were the disturbing element breaking the carefully prepared original scenario, and we are glad for that.“ Baptism by FireThe “newcomer” to the crew of Martin Kolomý, the rally navigator Michal Ernst literally underwent a baptism by fire. “I cannot understand why this is called rally, for the only thing it has in common with automobile rally is the name, like in the case of ice hockey and hockey ball. We have a vehicle, the team colours, but that is all. 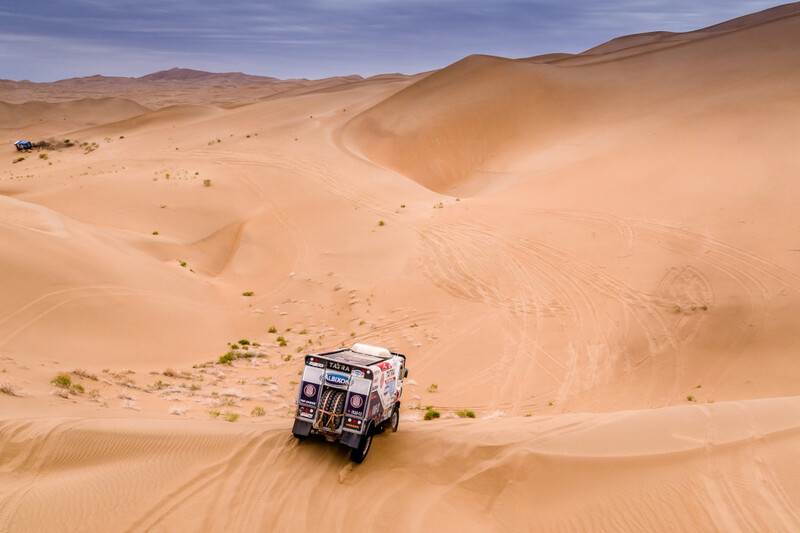 I think before the five operations and 20 screws in the body I would have coped better,” described Ernst his impressions from his premiere participation in the Silk Way Rally with a smile. “Next time I will certainly think a lot about whether I want to take part in this again,“ he added. The other member of the crew, Jiří Stross, had indeed gathered some experience in long-distance races before, with more different crews, and thus could compare. “Now I rode with a racer,“ made the native of Roudnice nad Labem laugh the whole audience. This was the man who came up with an interesting idea in the course of the fatal repair. ”Well, I wanted to make one functional piece from the two broken monoblocks, but Kolomajz did not share my view and called Robin again to throw down a new part. The truth is that we would probably not have been able to take the sand out of that,“ laughed Stross in the course of the morning meeting with journalists, proceeding in a friendly an relaxed atmosphere. 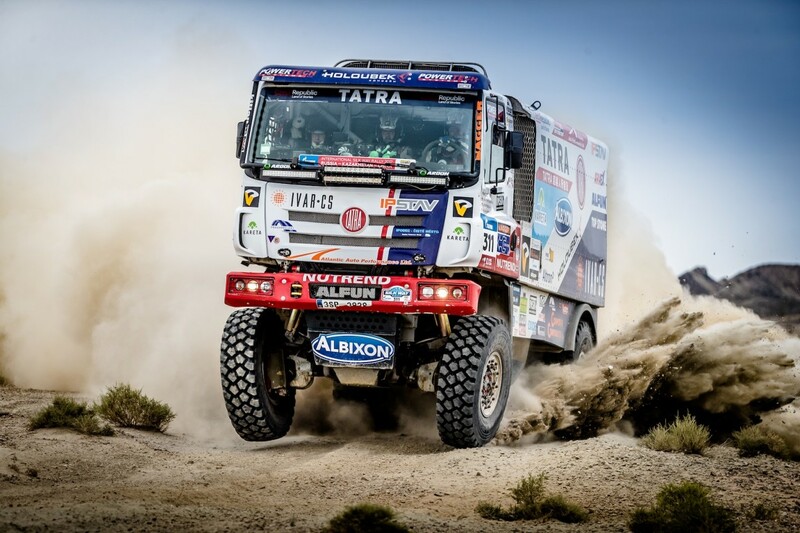 The TATRA Phoenix racing special, in Kolomý´s words, literally flew through the race, with the exception of only one stage, winning admiration of even on the part of the boss of the whole Silk Way Rally and the Dakar legend Vladimír Čagin. “He kept watching our chassis making uncomprehending gesture with his hands showing he could not understand how this could so perfectly copy the terrain,“ described Dolejš the funny scenes.